Asphalt Concrete Decorative paving professionals. 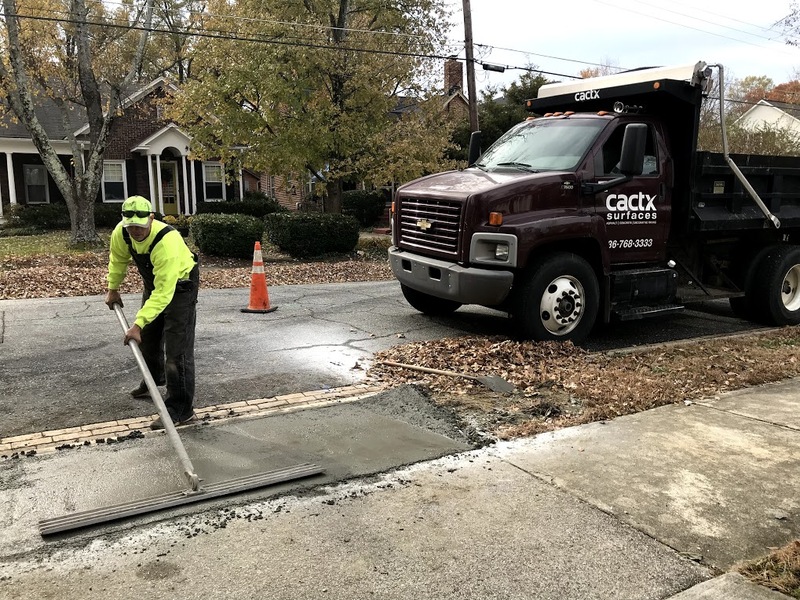 When it comes to Concrete Services CACTX has you covered! Don’t delay protecting your investment! 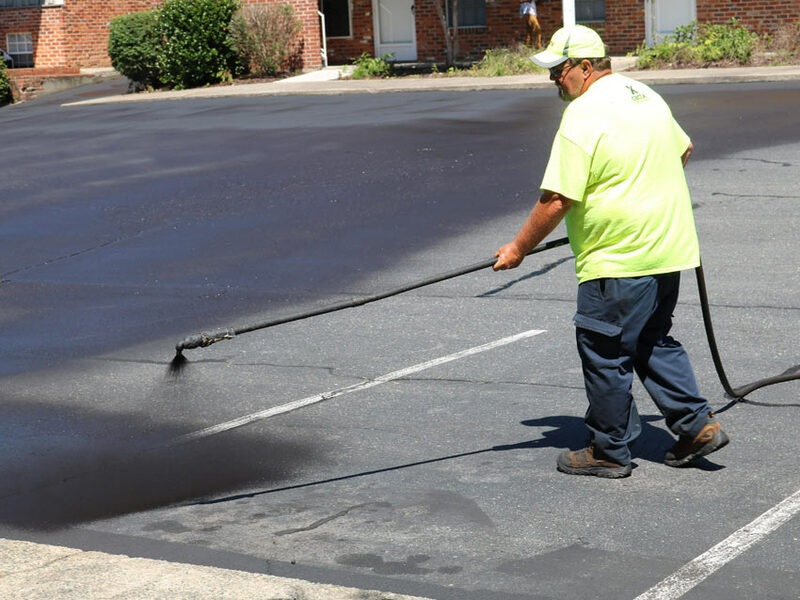 Find out how to extend the life of your asphalt. Quality and detail that stands out. 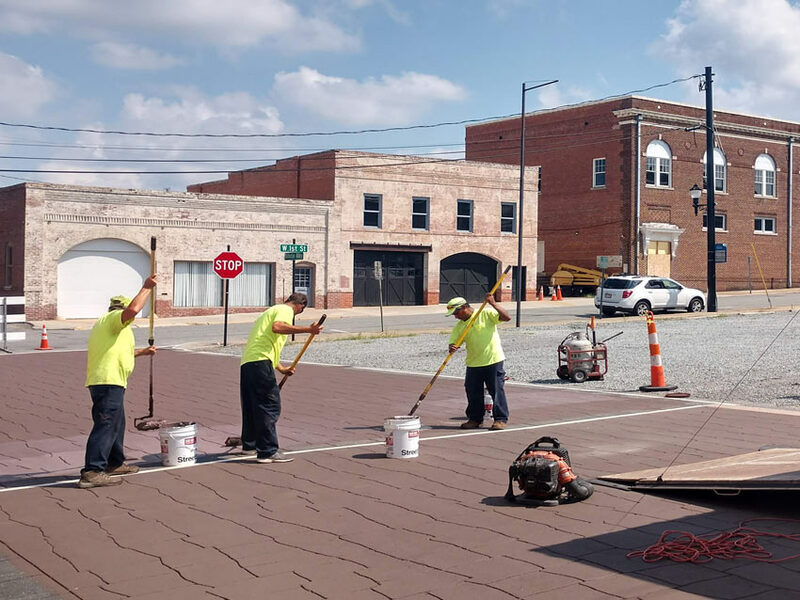 Decorative Stamped Asphalt Crosswalks add beauty and interest to streetscape projects for traffic calming and pedestrian safety. 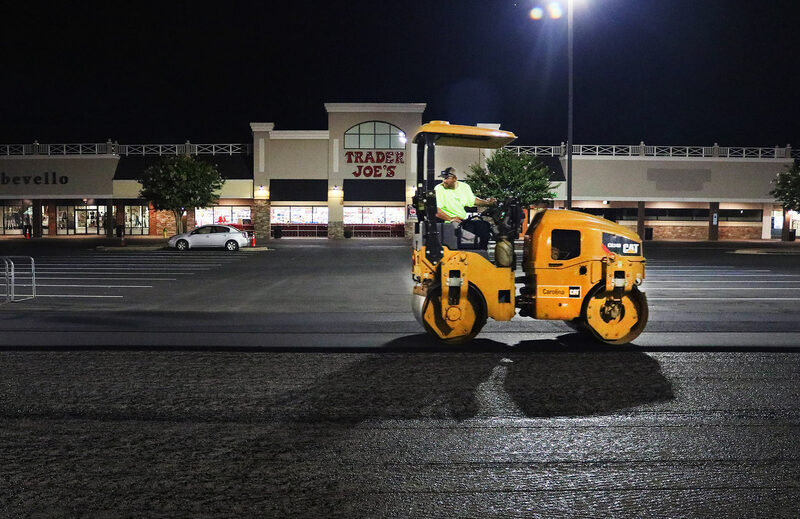 CACTX Surfaces has provided quality asphalt paving, asphalt repair, concrete pavement repair, crack sealing, sealcoating, line marking and decorative pavement for our clients since 1976. Locally owned and operated in Winston-Salem North Carolina, we are committed to quality, superior service and a clean, safe environment. 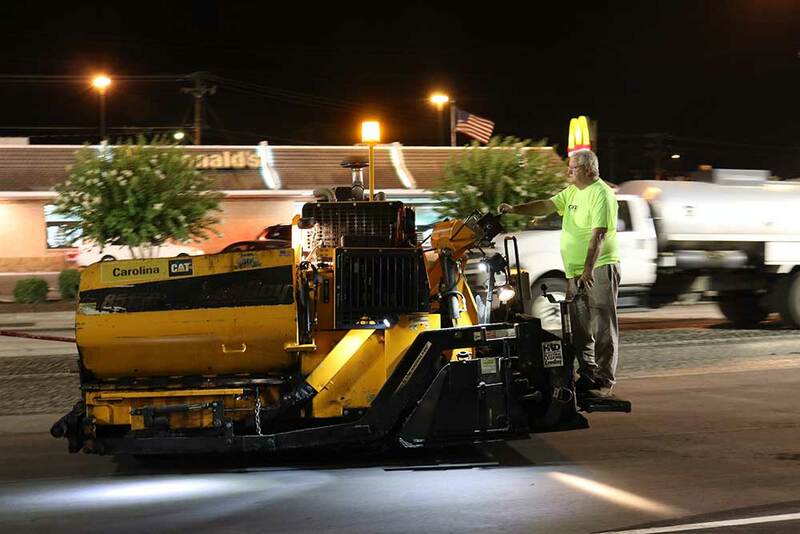 CACTX Surfaces’s mission is to provide superior pavement repair, maintenance & enhancement services tailored to individual needs and driven by customer friendly relationships.